National Center on Domestic Violence, Trauma & Mental Health » Register now for 10/18 Webinar: This is Your Brain on Drugs. This is Your Brain on Trauma. 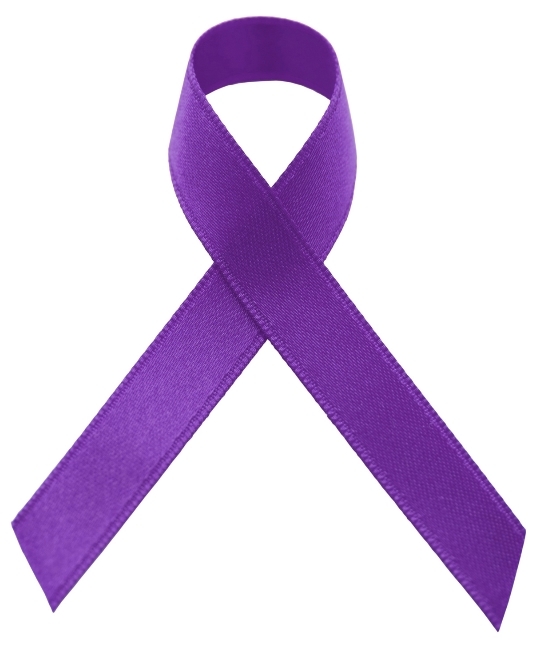 ← October is Domestic Violence Awareness Month! 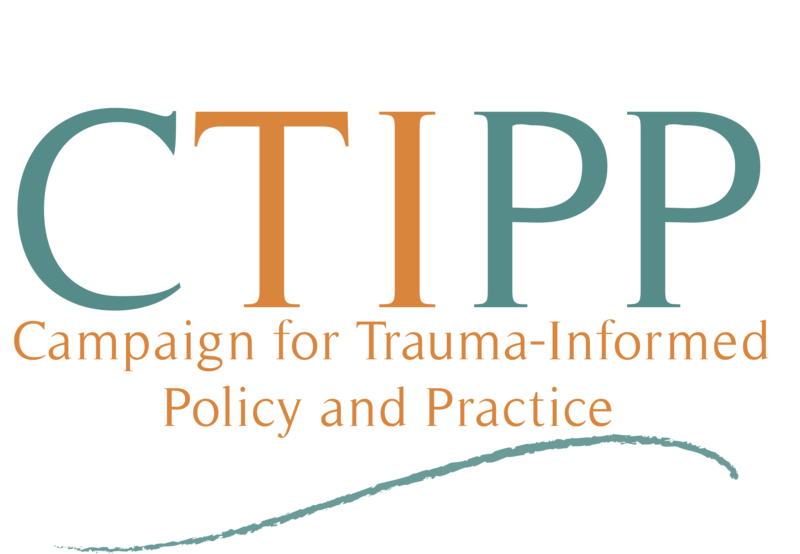 Register now for 10/23 webinar on Substance Use, Trauma and DV: Critical Issues, Promising Approaches! Register now for 10/18 Webinar: This is Your Brain on Drugs. This is Your Brain on Trauma. The National Center on Domestic Violence, Trauma & Mental Health is pleased to announce an upcoming webinar in our Trauma, Opioids, and Domestic Violence Series: This is Your Brain on Drugs. This is Your Brain on Trauma. Join us for our October webinars and please stay tuned for information about our other upcoming webinars in 2018! This is Your Brain on Drugs. This is Your Brain on Trauma. Many of us remember the PSA: This is Your Brain on Drugs. Although the “war on drugs” has had many unintended negative consequences, we remember the egg in the skillet—a powerful image connecting brain function to drug use. Since the 80’s we’ve learned much about the effects of both trauma and opioids on brain structure and chemistry. In this webinar, we will provide participants the tools to confidently discuss the basic science of the surprisingly similar effects of trauma and opioids on the brain, as well as medication and therapeutic interventions, with clients, colleagues, and policy makers. For more information about this webinar, contact Angelica Medina via email by clicking this link or via phone at 312-726-7020 or 312-957-0449 (TTY). Substance use is a challenging issue facing domestic violence survivors and the programs that serve them. The national opioid epidemic has intensified the problem. But progress is being made. We are identifying promising approaches and building community capacity to address the complex needs of survivors. Recognition of the impact of trauma on survivors’ use of substances as well as the role of substance use-related coercion by perpetrators has led to more integrated approaches. This webinar will highlight strategies for addressing the multiple factors that contribute to substance use in the context of domestic violence; promising approaches to the opioid epidemic by rural domestic violence programs; and an evidence-based intervention to increase safety for people dealing with substance use and trauma. This webinar is being co-sponsored by the U.S. Department of Justice, Office on Violence Against Women and the U.S. Department of Health and Human Services, Administration on Children and Families, Families and Youth Services Bureau, Division of Family Violence Prevention and Services in honor of Domestic Violence Awareness Month.